*Affiliate links present. By using these links I will be paid a small commission from the company for my referral at no cost to you. How do you do it all? That’s the question I get asked frequently and it has an easy, but long answer. As someone who works with mostly mom entrepreneurs, I feel like so many of us are trying to do everything and in reality, it’s not possible to do it alone. You have to have a team around you. That’s my first “how I do it.” I have a super supportive husband who takes the kids every week so I can have a night away, which usually turns into me working. Our families live close by so they help us out with all the trips I’ve been taking for work. If we haven’t met yet, let me briefly tell you what I have going on in my life and why people would ask this question. I am first and foremost a wife and mom of four active kids, ages 7, 5, 3 and 1. 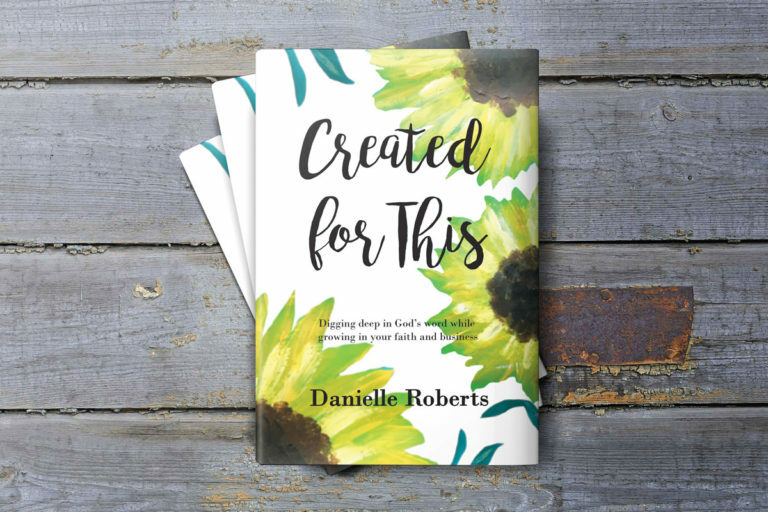 I’m committed to my marriage (which takes a lot of work), I own my business and coach several clients and I published a devotional for Christian female entrepreneurs called “Created for This”. – I’m not afraid to pull the laptop out and work while my kids play. I think it’s really important for your kids to see you work. It instills in them a great work ethic as they watch you. I also am happy and proud of the fact that they see me working so they can see what it’s like to work for yourself. – I have several team members who are supporting me as I continue to grow my business. I can’t do everything for my business by myself because some things I’m creating I don’t know how to do. My VA can help me do the behind the scenes creating that I don’t excel at or know, giving me more free time to work on making money. If you feel like this is the right step for you to take, I have a course on how to hire a VA! 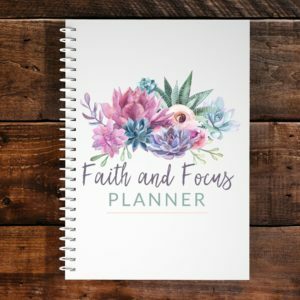 – I recently published my Faith and Focus Planner to have a planner that works well for myself and others who want goal keeping and a calendar in the same book. In order to get things accomplished you have to plan and be intentional about time. I also created a time batching layout that’s in the planner and you can get right now to use on your own if you don’t buy a planner. That has been huge in making the most of my time. Being intentional is so important. You don’t know how much time you use that goes out the window if you aren’t aware of how you are using your time. I’ve owned my own business for four years and as things have gotten busier, I wanted to take an audit of my time. Some big uses of my time that I found were social media and chatting with friends. Neither of these things are bad, but when you start to look at how productive you could be and why you aren’t, these might be places your time is being spent without your knowledge. 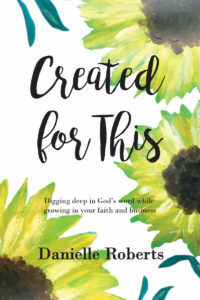 – Intentional goal setting is also a must which is why I also added a goal planning section to my book. 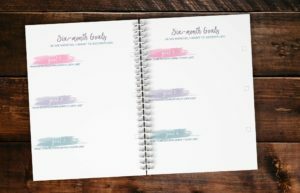 You can keep track of your daily, monthly and six-month goals easily. Some months I don’t meet all my goals, but it’s about tiny pieces making a whole puzzle. You have to break down big things to make them easier to finish. This is also a great way to establish habits. – Meal planning (can you tell I like planning?) has kept us eating healthy foods consistently. I’m using Samantha Rodgers’ Eating Clean Cooking Dirty meal plans because they are paleo. In December, I stopped eating sugar (to include fruit) and grains. I needed help to make different meals that are still delicious. Plus, using her meal plan takes the guessing out of wondering what’s for dinner when I’ve been too busy to make a plan. P.S. You can get two weeks free to try her plans. It’s totally worth it! 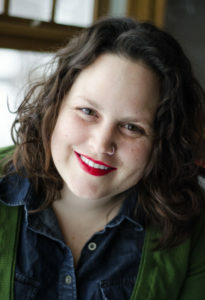 – Trello is where I keep my links, hashtags, pictures and other information I use as I switch from my phone to computer as well as where I collaborate with clients. Having something you can access all the time to keep things centrally located cuts down on the amount of time you spend emailing back and forth. I’ve also put grocery lists and packing lists in Trello. This greatly reduces my stress! Dana Malstaff from Boss Mom has a great training on how to use Trello. – Acuity scheduling tool allows others to schedule into your calendar. It integrates with Google calendar and other calendars to keep you organized. I like that I can take payments when people schedule time with me. 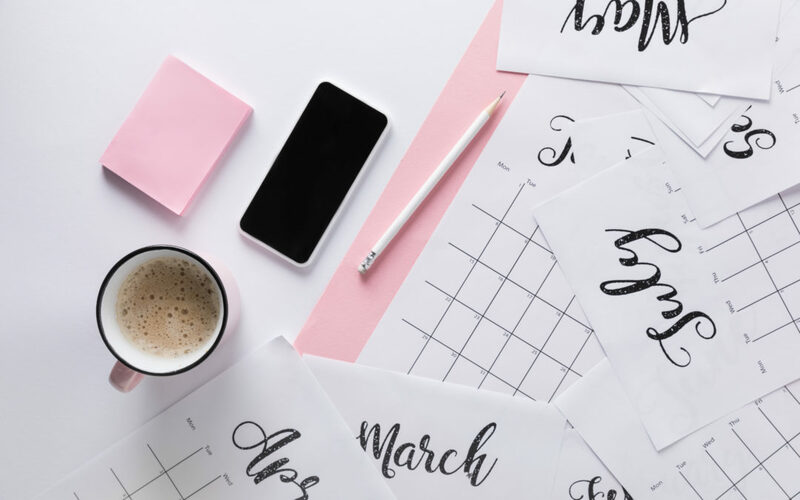 An online scheduler is really important if you’re going to be scheduling with people, even if it’s just for coffee chats so that you save yourself time going back and forth with calendar availability! As you can tell, most of what simplifies my time is planning and scheduling. If think you’d like to talk with me and see if I can help you organize your business, go over and check out my Organize Your Business consultation! If I can help you, that would make me super happy, if I can’t but can refer you to someone else, that would make me happy too!